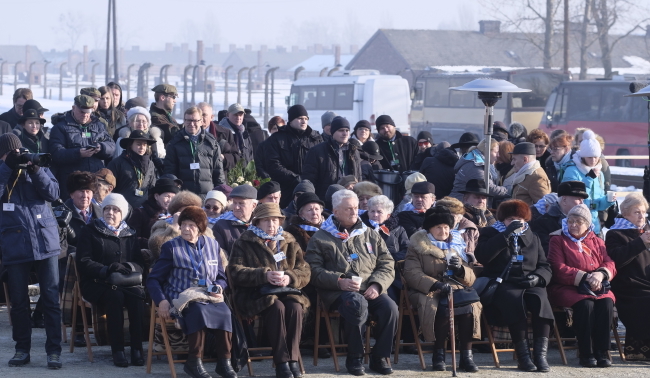 Former prisoners of the Auschwitz Nazi death camp attended the ceremony on Friday. (by Janusz Chmielewski, Reuters) – Polish Prime Minister Beata Szydlo and some of the last survivors of Auschwitz paid homage to the victims of the Holocaust on Friday, 72 years after the Nazi death camp was liberated in the final throes of World War Two. Nazi German occupation forces set up the Auschwitz-Birkenau camp in Oswiecim, around 70 km (45 miles) from Poland’s second largest city, Krakow. Between 1940 and 1945, Auschwitz developed into a vast complex of barracks, workshops, gas chambers and crematoria. More than a million people, mainly European Jews, were gassed, shot or hanged at the camp, or died of neglect, starvation or disease, before the Soviet Red Army entered its gates in early 1945 during its decisive advance on Berlin. Szydlo’s conservative government worries that the world will forget that Auschwitz was a German camp, and has launched a campaign against any mention of “Polish death camps” in international media. Of the six million Jews who died during the Holocaust, about half had been living in Poland. The United Nations recognized January 27 as International Holocaust Remembrance Day in 2005, and many commemorative events were held across the world. The main theme of this year’s anniversary [was] “Time” symbolized by a watch, which was found during archaeological works carried out in the gas chamber and crematorium III in 1967, and which was returned to the Auschwitz Museum this year. “Time inevitably distances us from the history of Auschwitz. Memory is always a struggle with time. …” said Dr. Piotr Cywiński, Director of the Auschwitz Museum. The agreement was reached during a phone call Sunday between President Trump and King Salman bin Abd al-Aziz Al Saud. “The President requested and the King agreed to support safe zones in Syria and Yemen, as well as supporting other ideas to help the many refugees who are displaced by the ongoing conflicts,” a White House readout of the call said. President Trump had campaigned on creating safe zones in Syria to allow relief for families hurt by the ongoing war as an alternative to them fleeing to the United States and elsewhere. The President on Friday issued an executive ban on accepting Syrian refugees in the US. President Trump had accused the Obama Administration of not doing enough vetting of Syrian refugees, while Obama declined to set up a no-fly safe zone as it could require more US military intervention to enforce it and sought—unsuccessfully—to find a diplomatic solution to the civil war. Trump also pitched the idea of safe zones on a second phone call Sunday with the Crown Prince of the United Arab Emirates, Mohammed bin Zayed. “The President also raised the idea of supporting safe zones for the refugees displaced by the conflict in the region, and the Crown Prince agreed to support this initiative,” the White House readout of the call said. 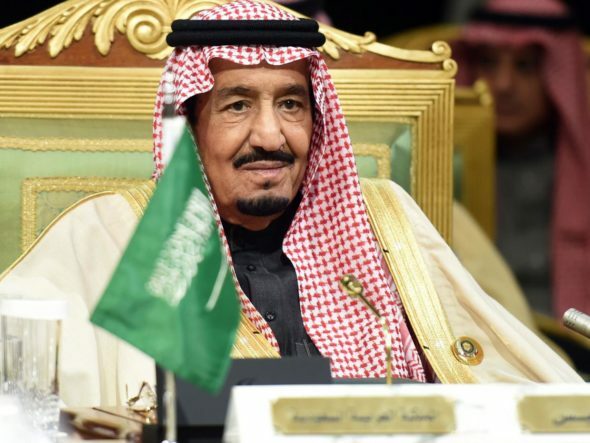 During the call with Saudi Arabia’s king, the leaders also spoke of economic and energy cooperation, “agreed on the importance of strengthening joint efforts to fight the spread of radical Islamic terrorism” and working jointly on enforcing the Iran nuclear deal and addressing “Iran’s destabilizing regional activities,” the readout said. “The two leaders also discussed an invitation from the King for President Trump to lead a Middle East effort to defeat terrorism and to help build a new future, economically and socially, for the people of the Kingdom of Saudi Arabia and the region,” the White House statement said. (from Agence France-Presse [AFP] at YahooNews) Addis Ababa, Ethiopia – Chad’s foreign minister Moussa Faki Mahamat was named Monday as the new AU (African Union) Commission chairperson, beating four others to succeed South Africa’s Nkosazana Dlamini-Zuma, diplomats told AFP. 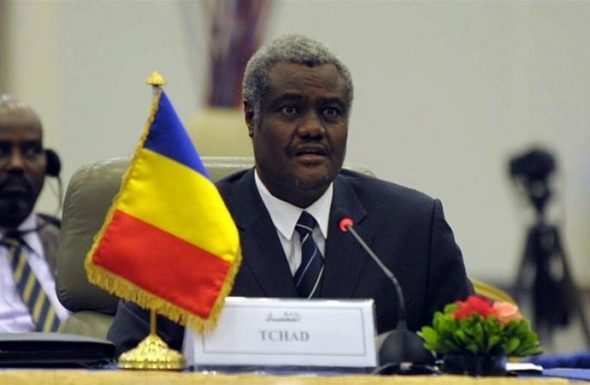 Chad’s Moussa Faki Mahamat named AU Commission chairperson. Several delegates leaving the election hall confirmed the win, while grinning Chadian delegates hugged each other in celebration. Former Burundian president Pierre Buyoya confirmed Faki’s victory, telling AFP it came after a final round battle with Kenyan foreign minister Amina Mohamed. The 56-year-old former prime minister has been at the forefront of the fight against Islamists in Nigeria, Mali and the Sahel and has promised “development and security” will be top of his agenda as chief of the continental bloc. He said he dreams of an Africa where the “sound of guns will be drowned out by cultural songs and rumbling factories” and pledged to streamline the bureaucratic AU during his four-year term in office. Member states elected him after seven rounds of voting, according to a statement from Kenya congratulating him on his victory. Heads of state from the 54-member countries cast their vote in a private ballot. A candidate needs to secure at least a two-thirds majority, 36 votes, to be declared winner. The AU supports political and economic integration among its 54 member nations. b) Where is Auschwitz? How many people were murdered by the Nazis at Auschwitz? c) Watch the video under “Resources” below and visit the Auschwitz Museum website. How does this information illustrate the need for every person to learn about the Holocaust? Explain your answer. b) What did the King of Saudi Arabia agree to do during his phone call with President Trump? c) What did the Crown Prince of the UAE agree to do during his phone call with President Trump? d) According to the United Nations High Commissioner for Refugees (UNHCR), 4.8 million Syrians have fled to Turkey, Lebanon, Jordan, Egypt and Iraq, and 6.6 million are internally displaced within Syria. Approximately one million have requested asylum in Europe. President Obama took in 12,000 Syrian refugees in 2016. Germany and others were inundated with Syrian refugees. The idea of safe zones is that all Syrians fleeing war would be protected – not just the lucky small percentage that obtain asylum. The goal would be to end the civil war so people could return home. 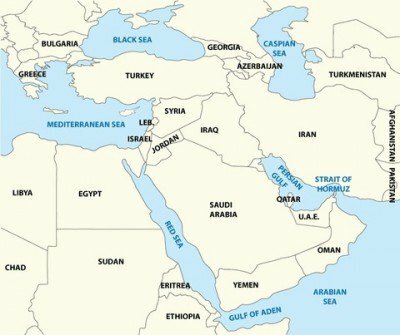 Do you support the idea of establishing safe zones for all of the Syrian refugees if President Trump can establish a partnership with Muslim leaders in the region to work together and help Syrian refugees (as opposed to bringing them to the U.S.)? Explain your answer. b) List 5 facts about Mr. Mahamat you learn from the news brief. The Holocaust, also known as Shoah (Hebrew “the catastrophe”; Yiddish: from the Hebrew for “destruction”), was the mass murder or genocide of approximately six million Jewsduring World War II, a program of systematic state-sponsored murder by Nazi Germany, led by Adolf Hitler and the Nazi Party, throughout the German Reich and German-occupied territories. Of the nine million Jews who had resided in Europe before the Holocaust, approximately two-thirds were killed. Over one million Jewish children were killed in the Holocaust, as were approximately two million Jewish women and three million Jewish men. 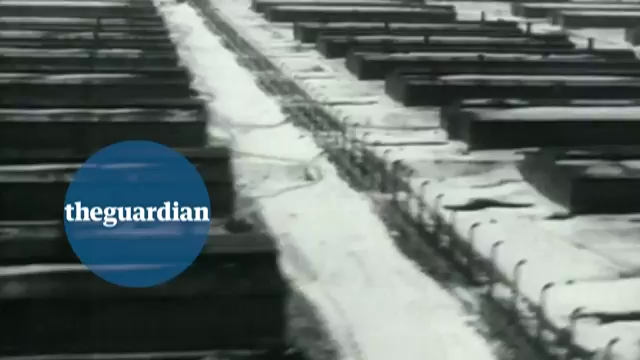 January 27 marks the liberation of the Auschwitz – the Nazi death camp – in 1945. It is also designated International Holocaust Remembrance Day. Yom HaShoah (Holocaust Remembrance Day) is observed as Israel’s day of commemoration for the approximately six million Jews who perished in the Holocaust as a result of the actions carried out by Nazi Germany. In Israel, it is a national memorial day. It was inaugurated in 1953. It is held on the 27th of Nisan (April/May), unless the 27th would be adjacent to Shabbat, in which case the date is shifted by a day. The African Union (AU) is a continental union consisting of 54 countries in Africa (except Morocco, which had quit the AU over the organization’s acceptance of the Western Sahara as an independent country, but today was readmitted). It was established in May 2001 in Addis Ababa, Ethiopia and launched in July 2002 in South Africa, with the aim of replacing the Organization of African Unity (OAU). What is the AU’s vision? Has the AU been successful? The African Union has been effective in boosting cooperation and unity within Africa, putting its efforts towards diminishing conflict and boosting democracy. According to an AU spokesman, Africa is progressing not only in peace and security, but is also flourishing in areas such as culture; education; trade both within and outside the continent (notably with China); and continuing to place importance on the empowerment of women. Processes are also being implemented that aim to diminish corruption and boost credibility amongst African leaders. The African Peer Review Mechanism evaluates member states on their successes and failures in a wide range of areas. Under this mechanism, leaders submit themselves to public scrutiny, although currently only 62 per cent of countries (34/55) have signed up. Through its pursuit of alternative sources of funding, it can also ensure neutrality. In 2015, South Africa allowed Sudan’s President Omar al-Bashir to enter and leave the country freely to attend the AU summit despite the International Criminal Court having issued a warrant for his arrest. [Bashir is wanted for genocide, war crimes, and crimes against humanity for his crimes against his citizens in Darfur.] Failing to condemn Bashir creates a sense of acceptance and, therefore, a lack of commitment to the pursuit of eliminating human rights violations. Visit the Auschwitz museum website.